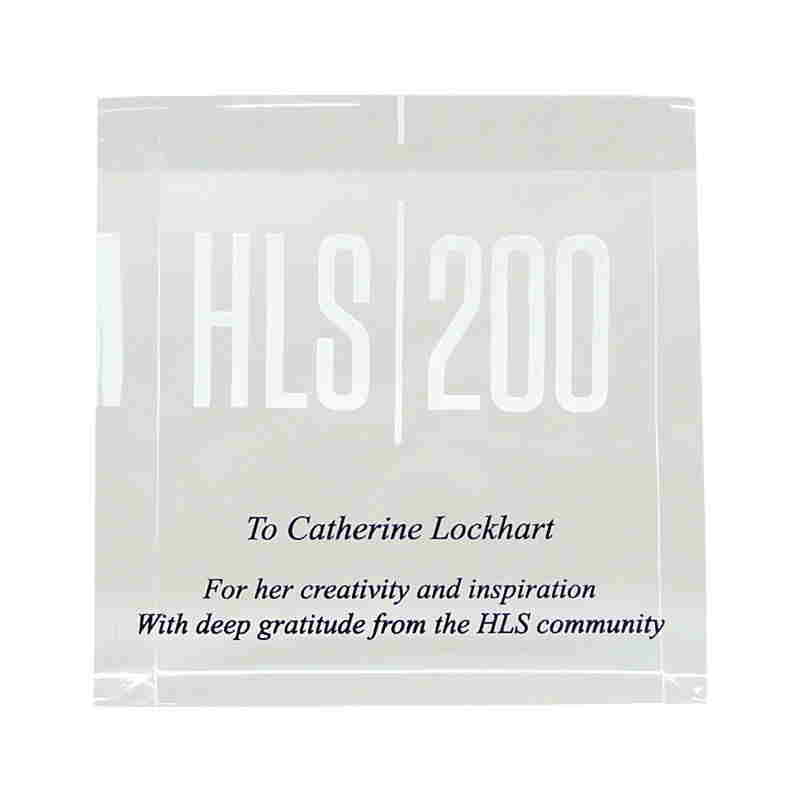 Custom recognition award for Harvard Law School. 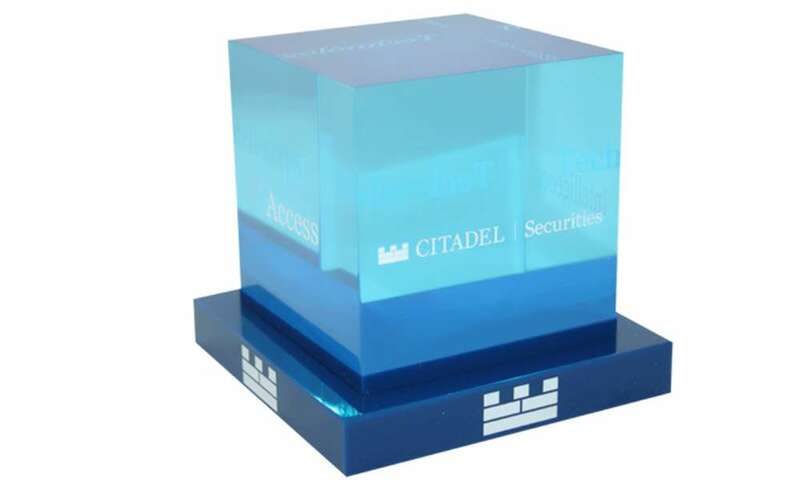 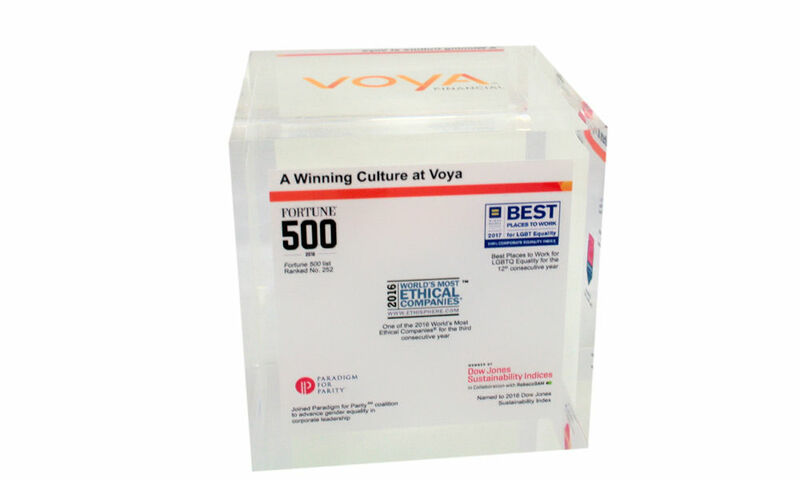 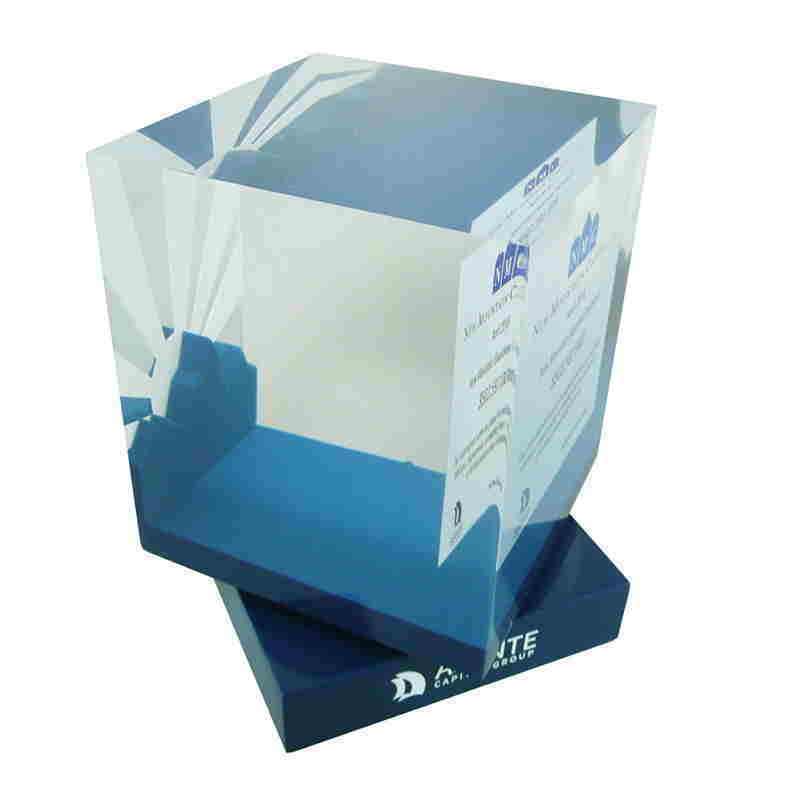 Desktop core values display designed for Chicago-based Citadel Securities. 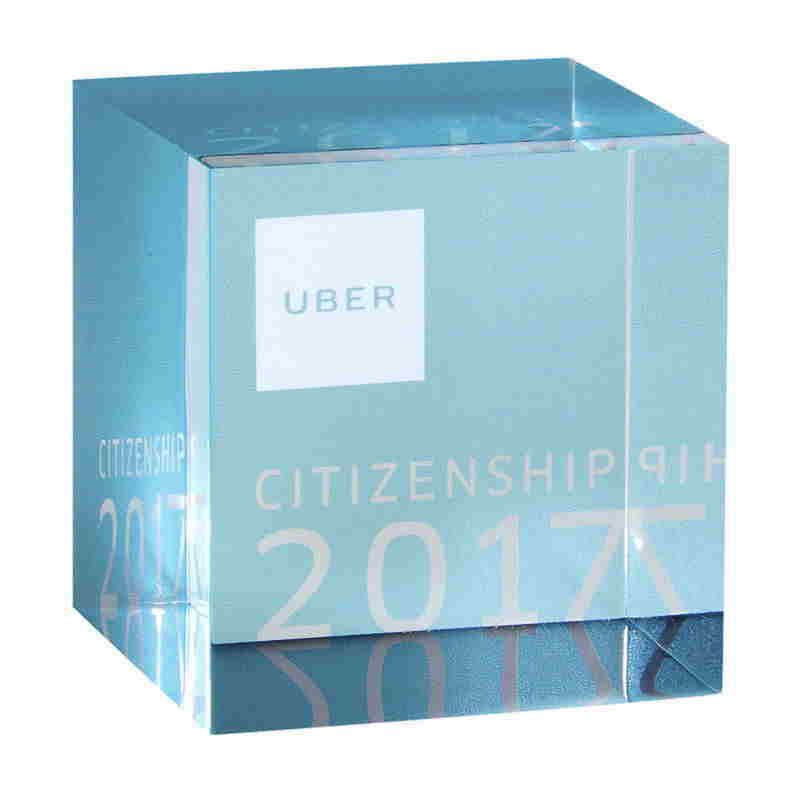 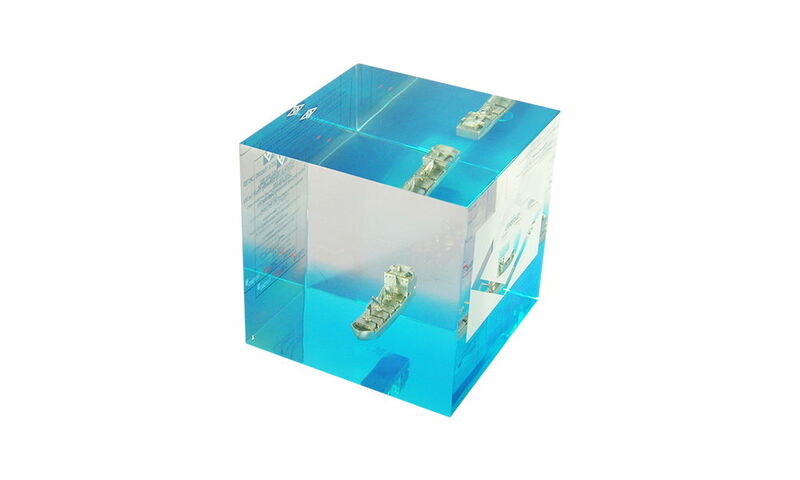 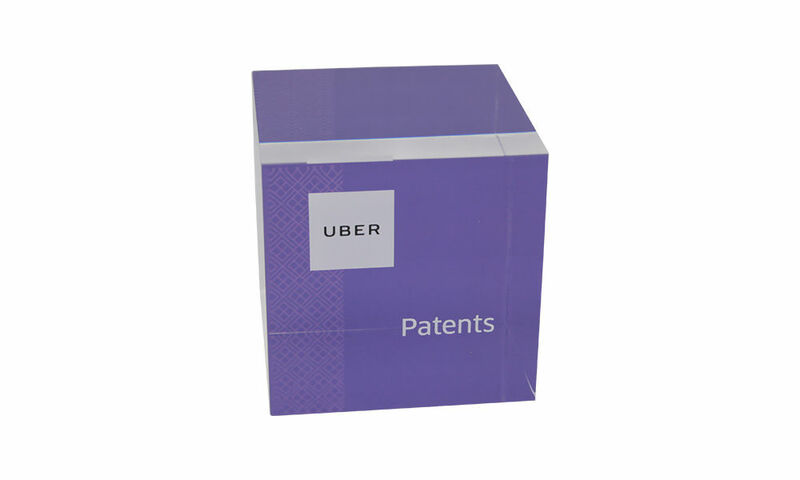 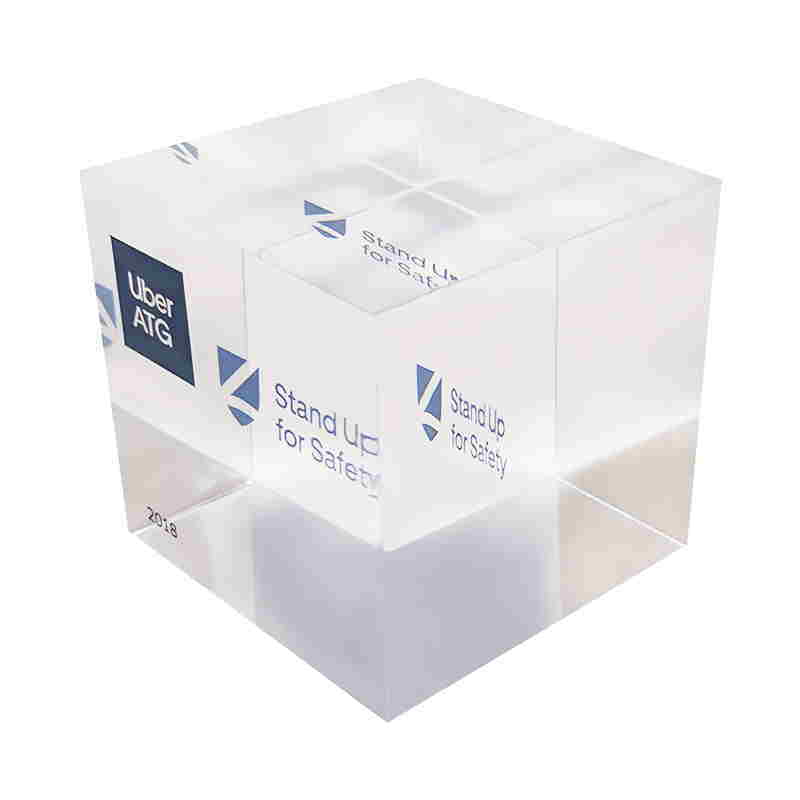 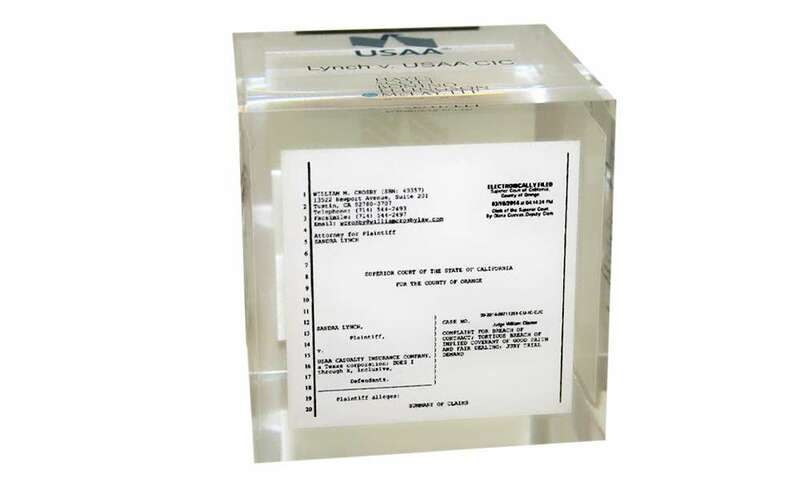 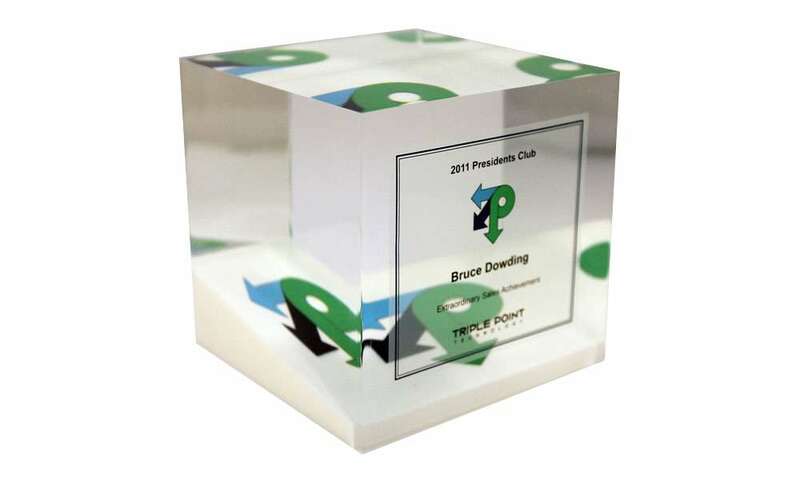 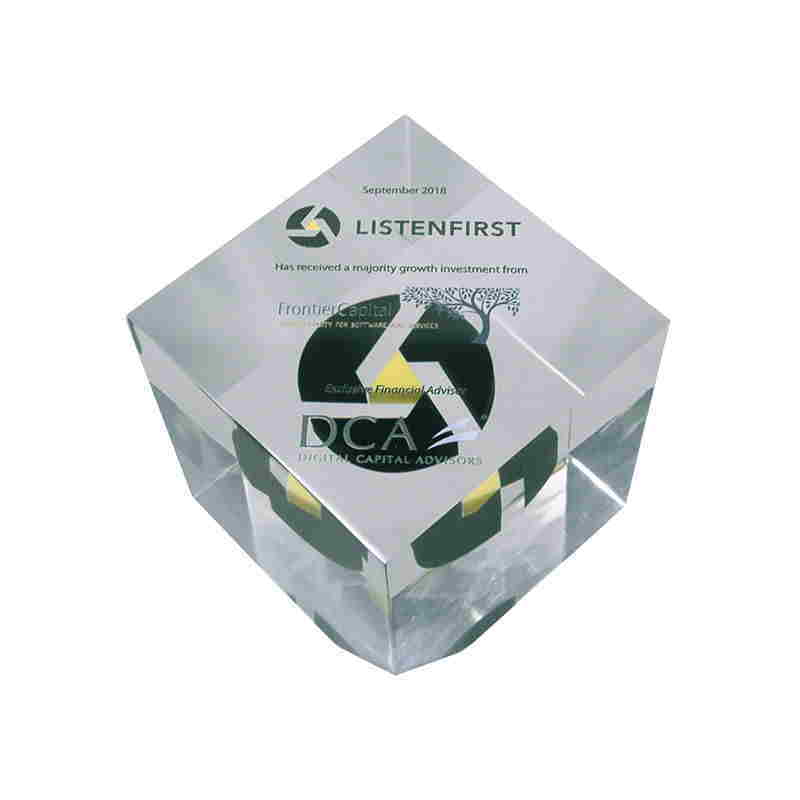 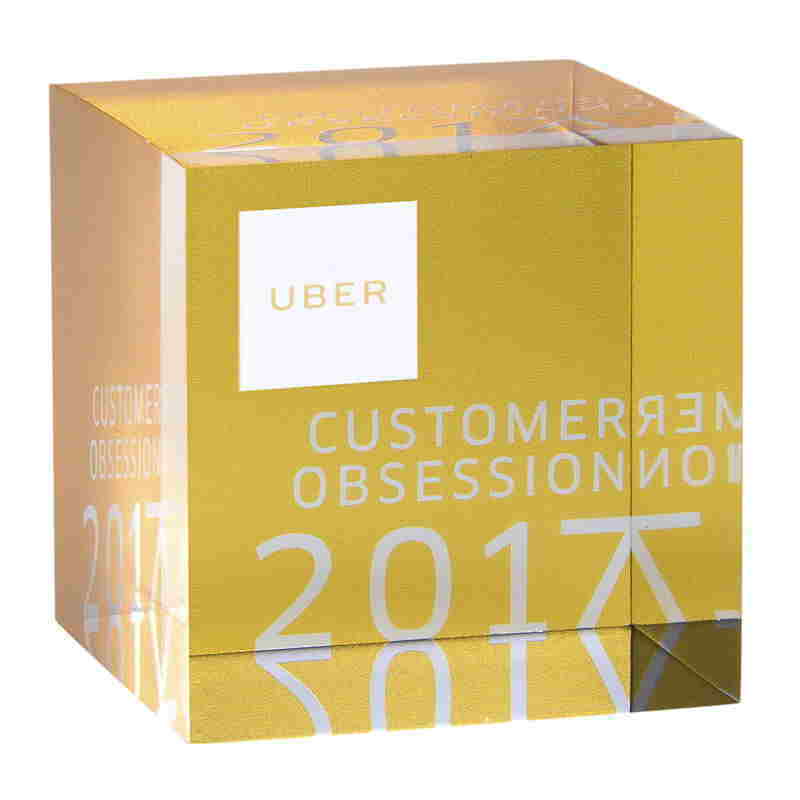 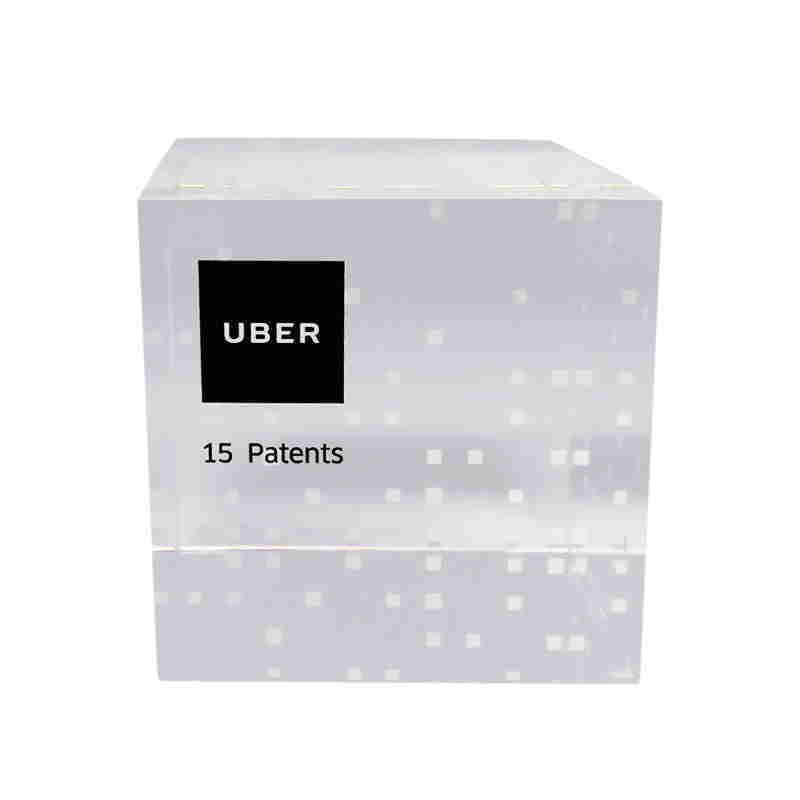 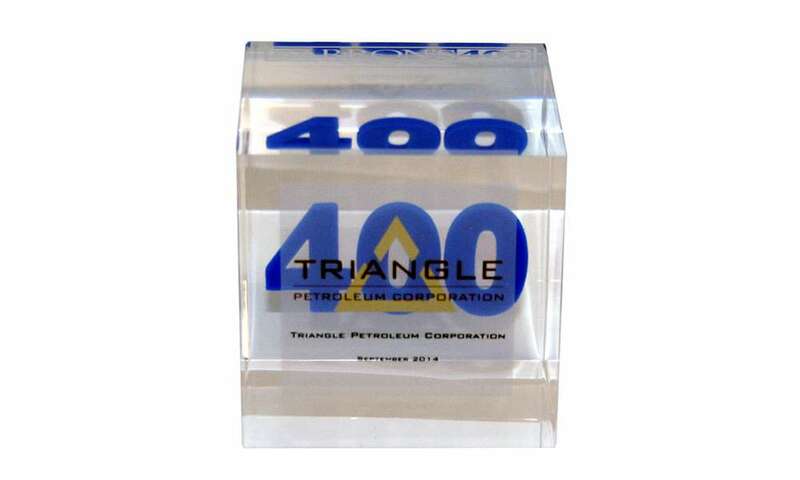 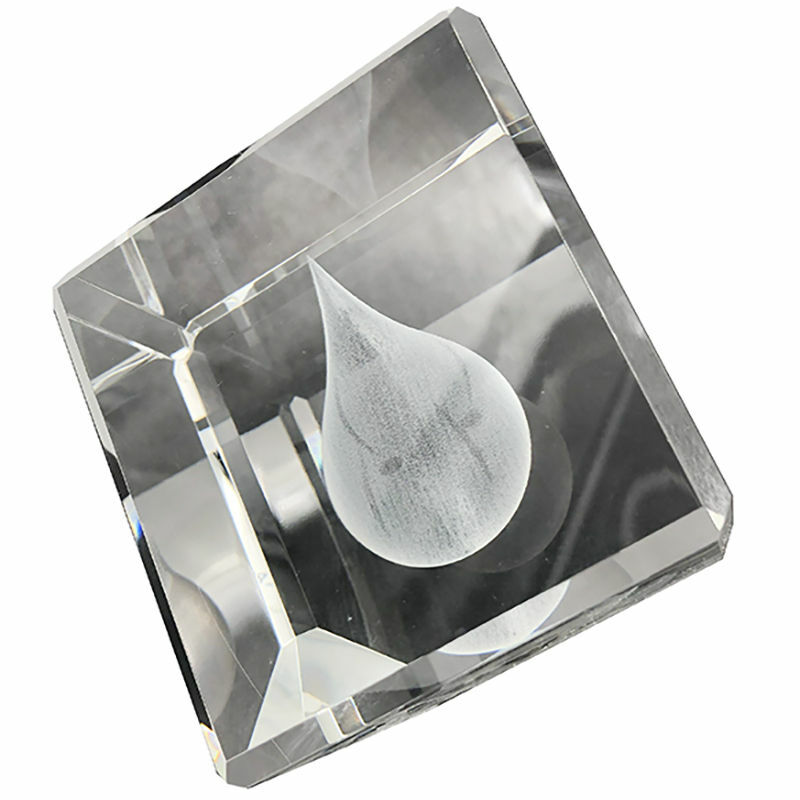 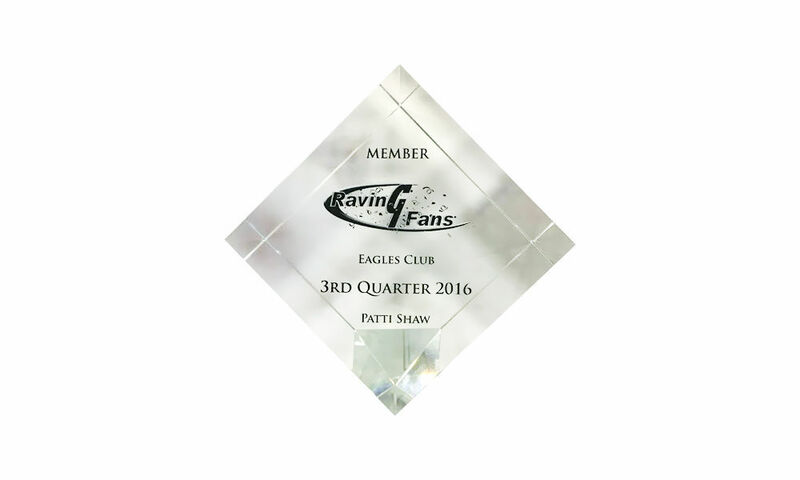 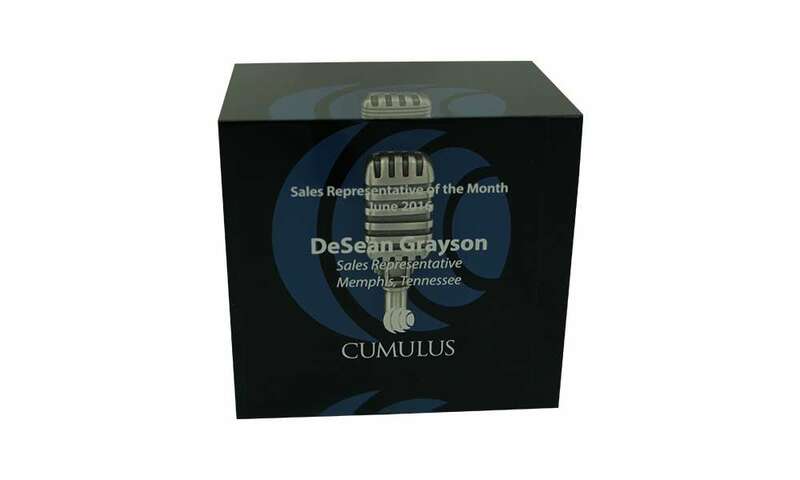 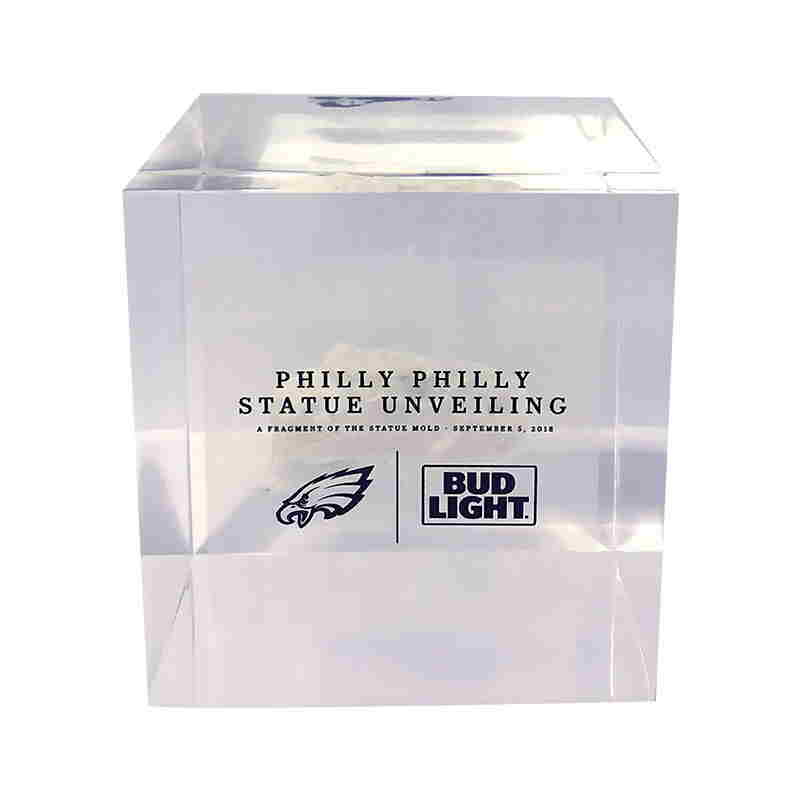 Custom acrylic award marking a patent filing by Uber.